September was a busy month for us! 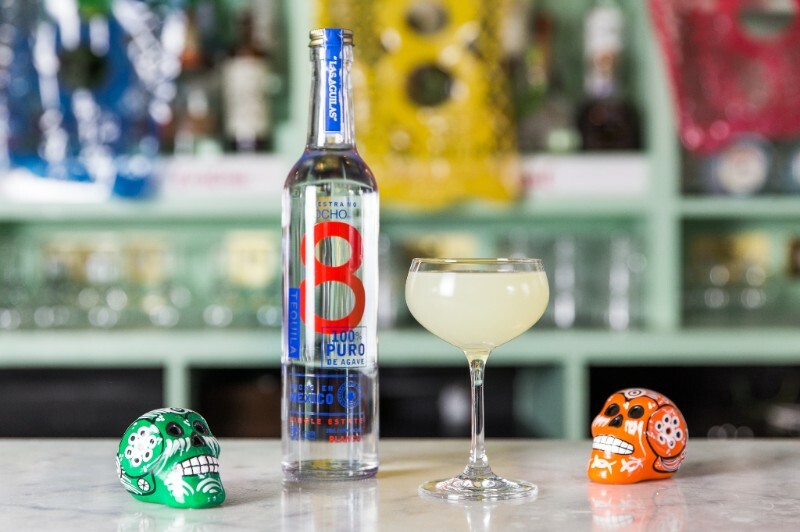 Ocho featured heavily at London Mezcal Week, then later in the month the Camarena and Estes families travelled to Paris, Cognac, Scotland and London. 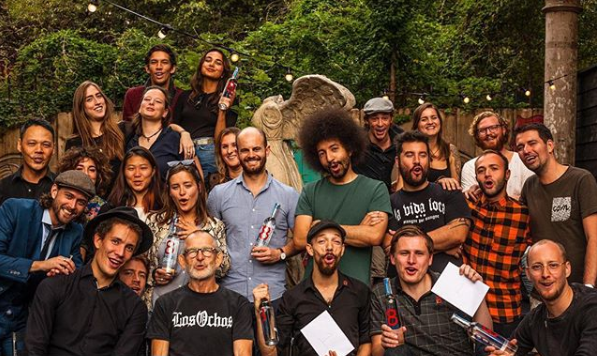 Tomas travelled to Amsterdam to put on a series of masterclasses and events. This is one of our favourite photos of the trip taken with at ROSES by Sal. 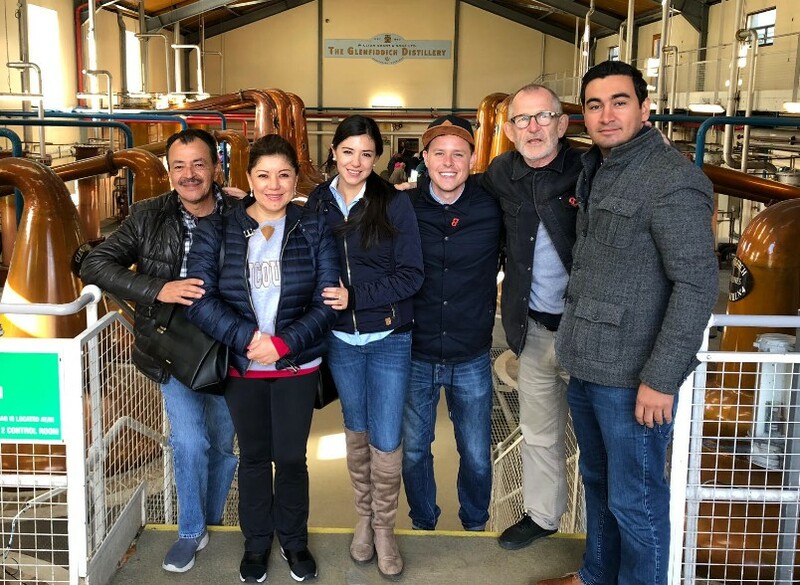 The Camarenas/Estes families kicked off their European visit at Whisky Live in Paris to discuss the Barrel Swap that took place between Ocho and Maison Ferrand. 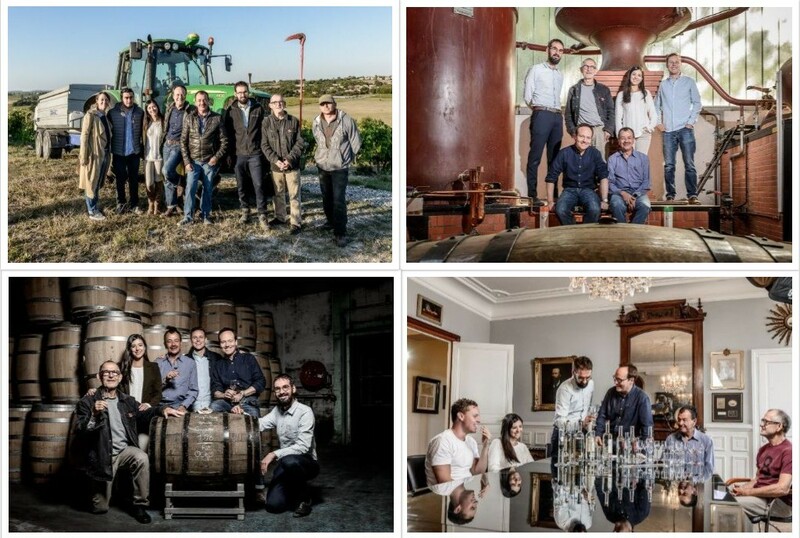 Next stop on the trip was Maison Ferrand in Cognac, where the Esteses and Camarenas got to visit Chateau Bonbonnet and taste delicious Plantation Rums, Citadelle Gins & Pierre Ferrand Cognac. 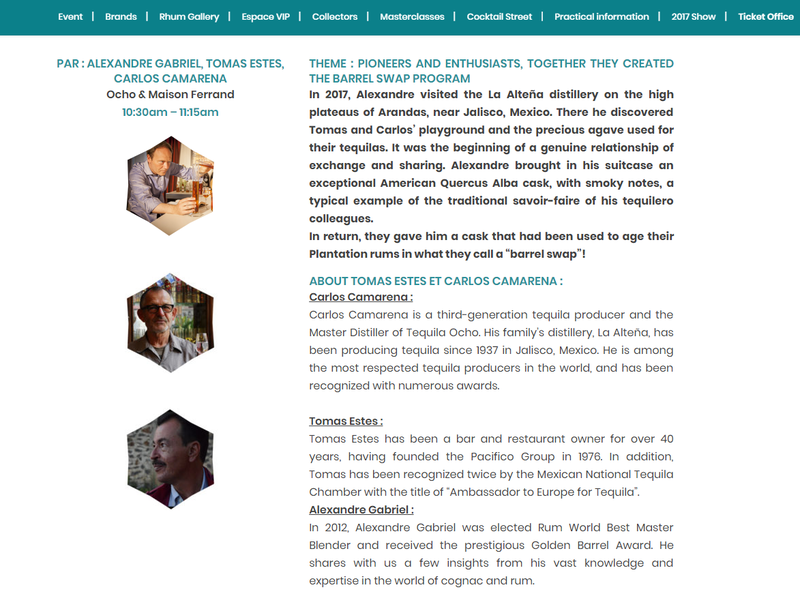 They also held a Tequila Ocho blending session with Alexandre Gabriel & Benjamin Galais, creating ‘”L’Assemblage de l’Amitié” (The Friendship Blend). 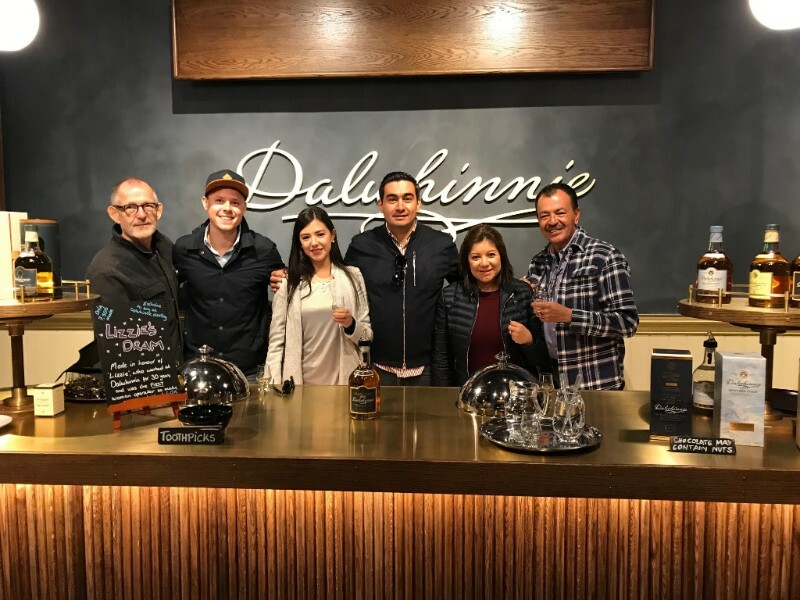 Next stop was Scotland – first the Highlands, then Speyside, and finally Edinburgh, where Team Ocho held a masterclass at The Last Word Saloon and attended the Bon Vivant’s 10th birthday party. 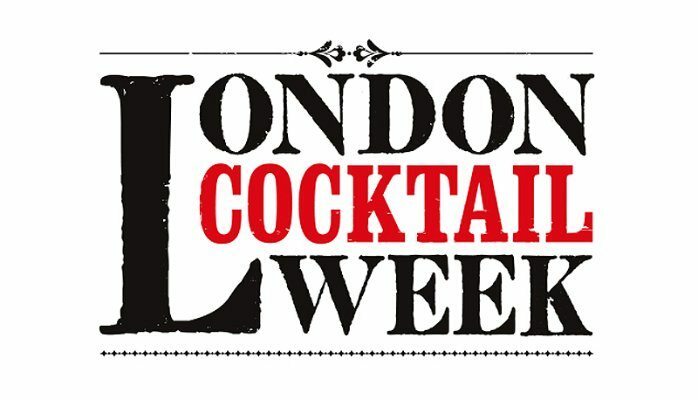 We also hosted a number of events during London Cocktail Week — but more on that in the next newsletter! 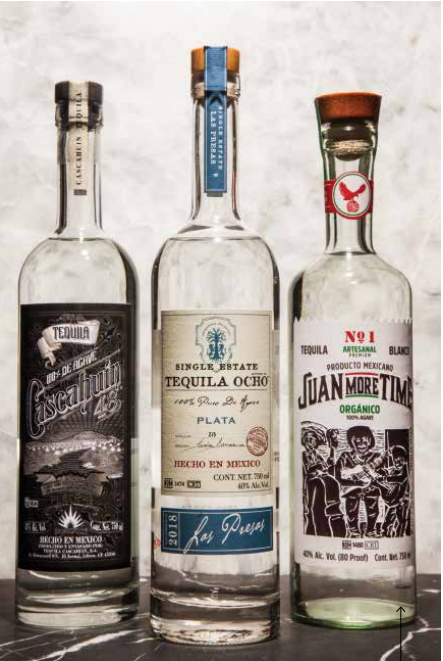 Ocho was featured in the September edition of Spanish Food & Wine magazine. Click here to see full article. 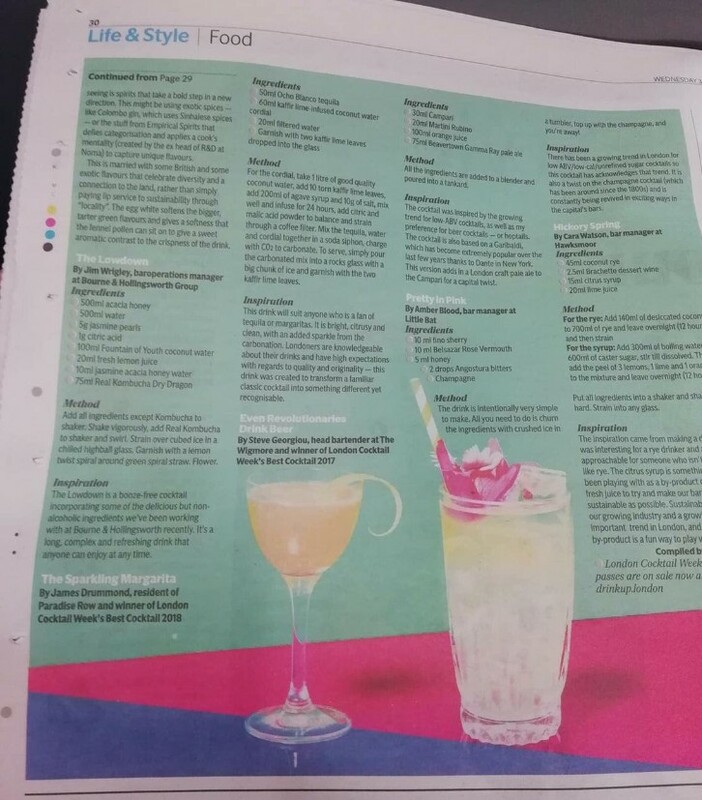 Ocho was featured the UK’s METRO Newspaper, in James Drummond’s Sparkling Margarita. Demon, Wise & Partners is a late-night cocktail bar in the City of London, just a short walk from the river. 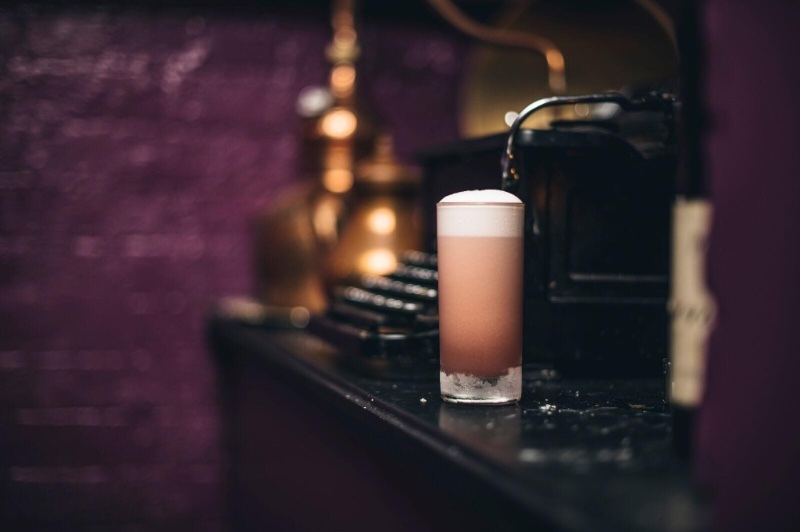 One of our favourite bars; you can always count on creative cocktails and world-class hospitality . 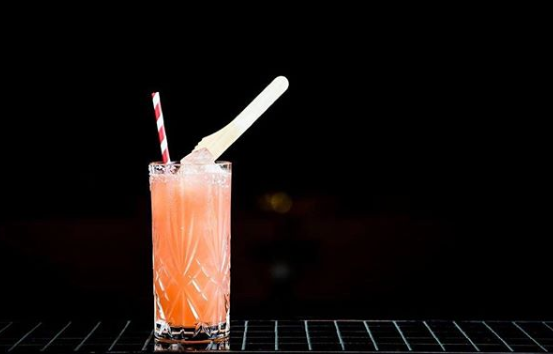 This month, we’re especially enjoying their Flamingo cocktail (pictured above): Ocho blanco, Campari-grapefruit soda & a salt flake rim.